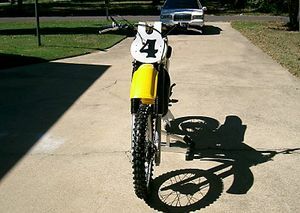 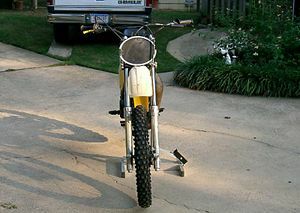 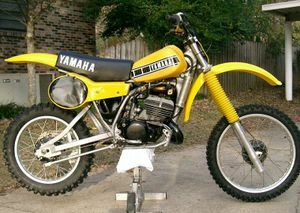 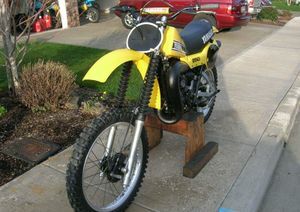 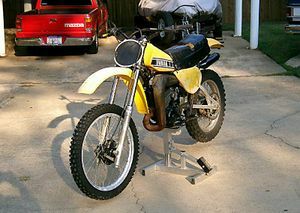 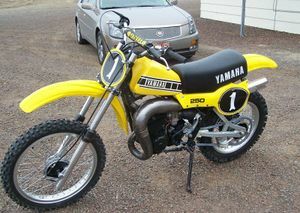 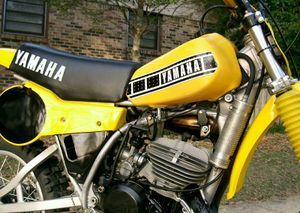 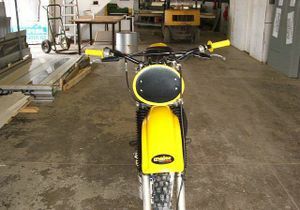 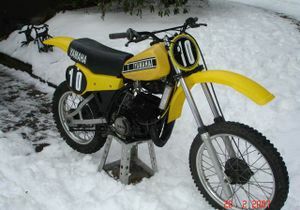 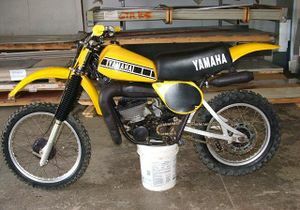 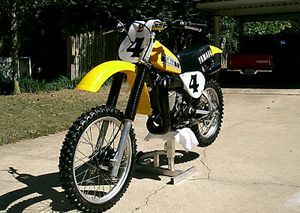 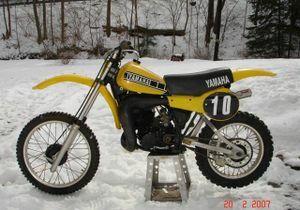 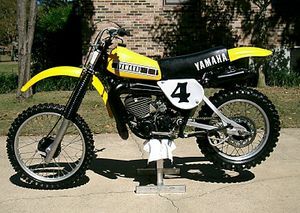 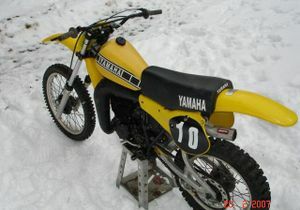 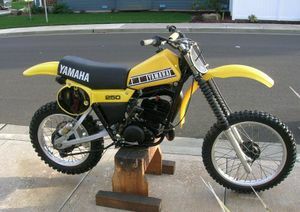 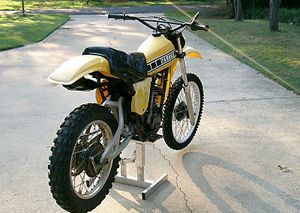 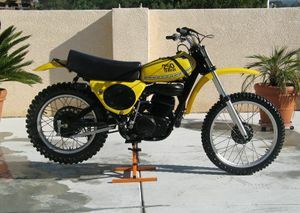 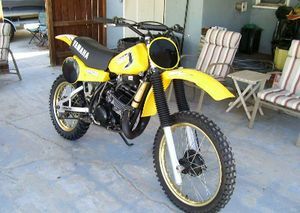 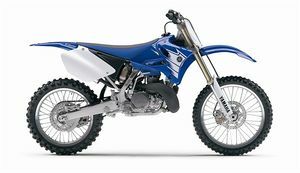 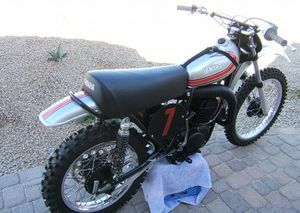 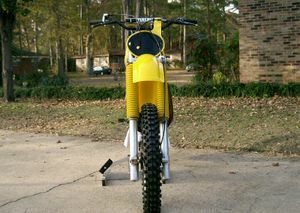 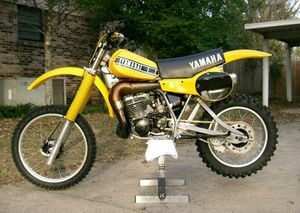 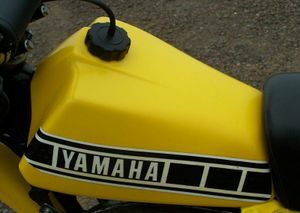 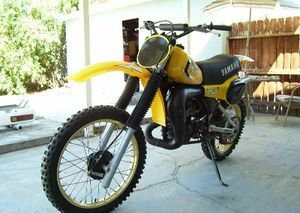 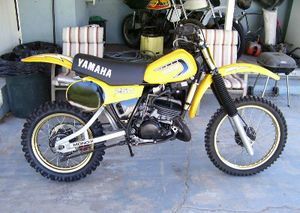 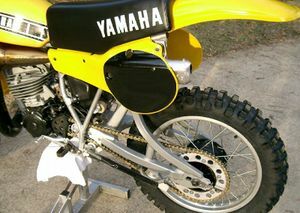 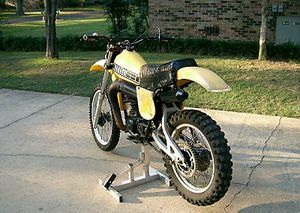 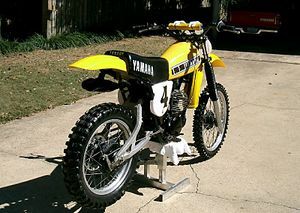 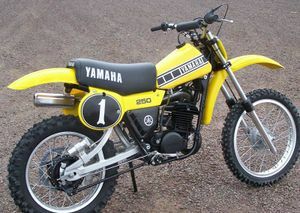 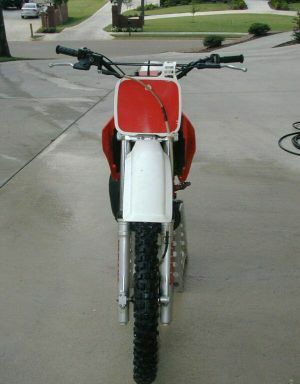 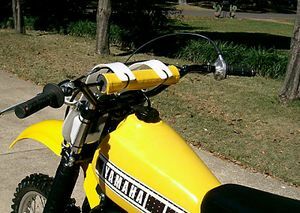 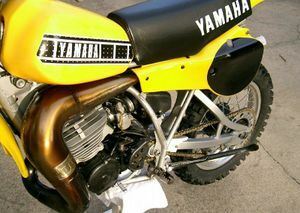 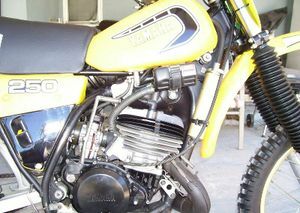 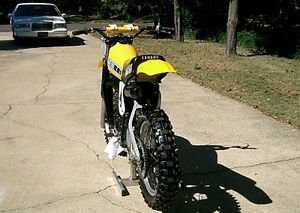 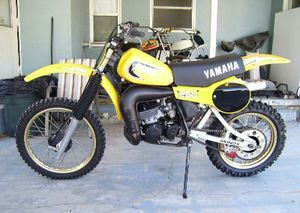 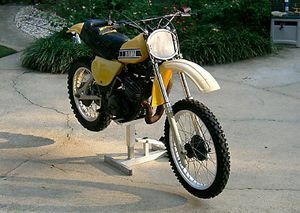 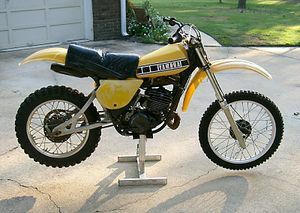 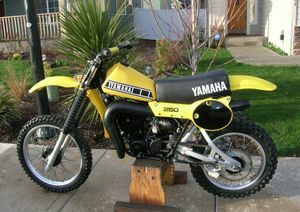 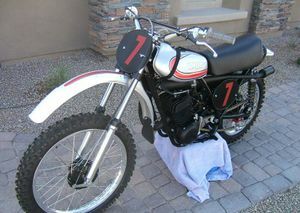 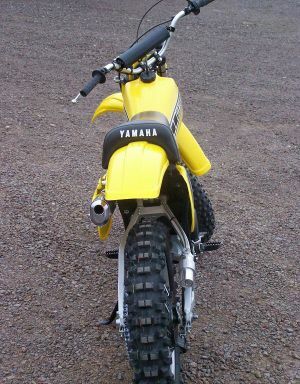 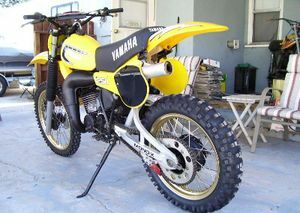 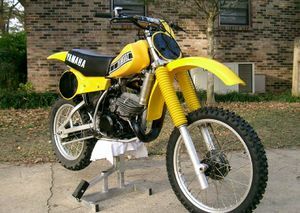 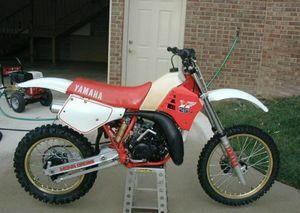 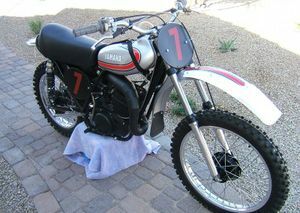 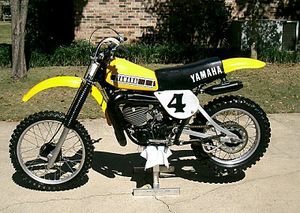 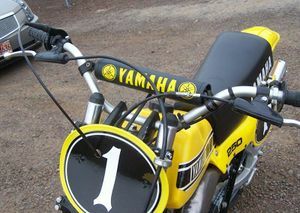 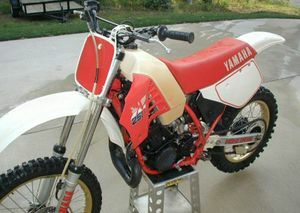 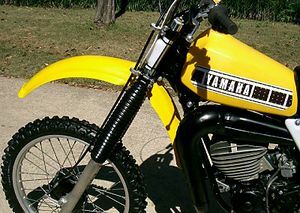 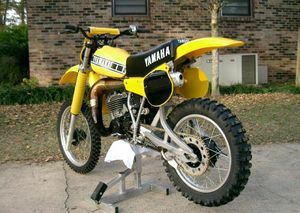 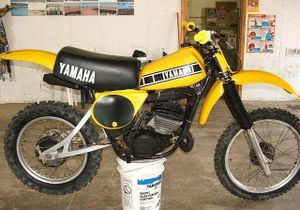 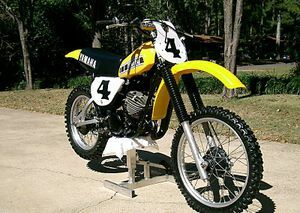 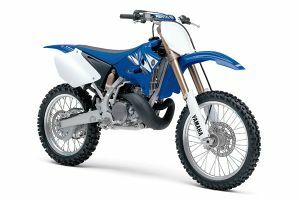 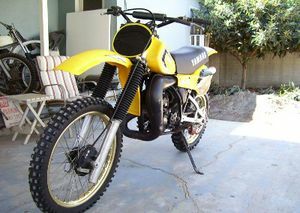 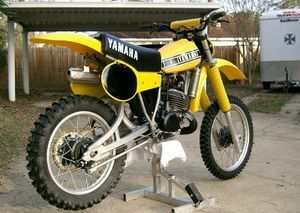 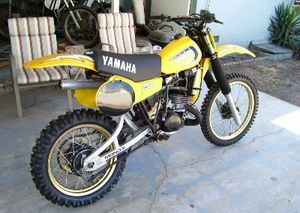 Yamaha created the very first single-shock, production motocross bike ever. 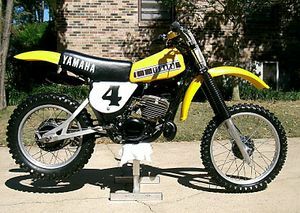 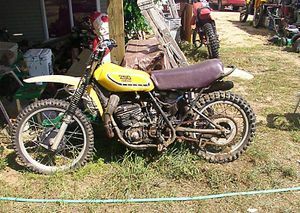 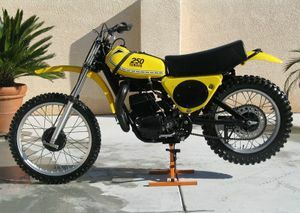 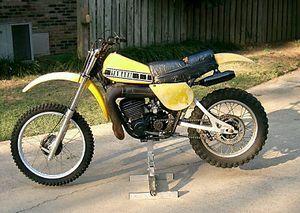 This was the beginning of the Yamaha Monocross machines that changed motocross forever. 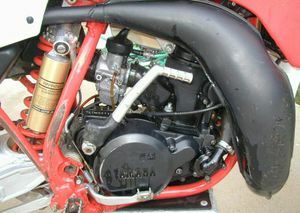 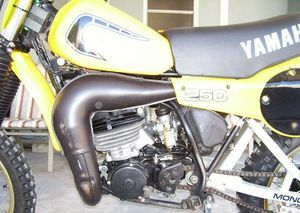 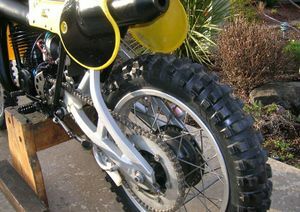 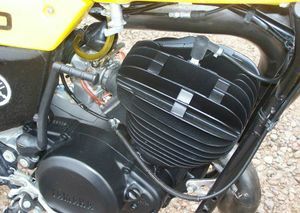 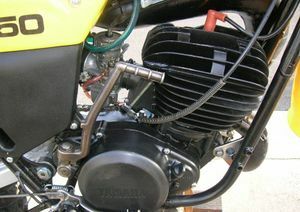 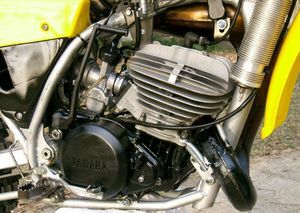 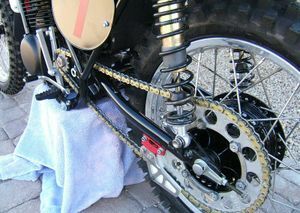 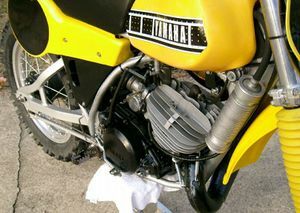 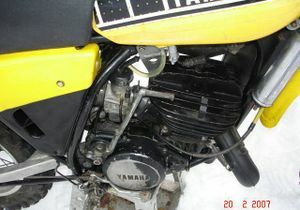 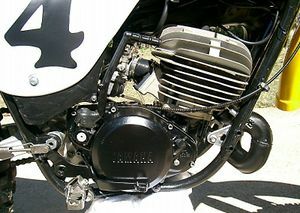 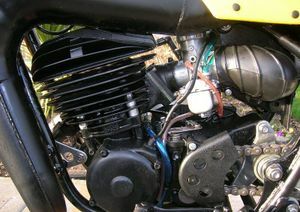 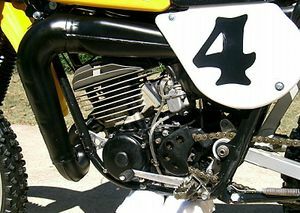 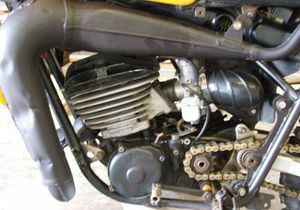 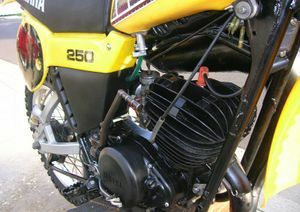 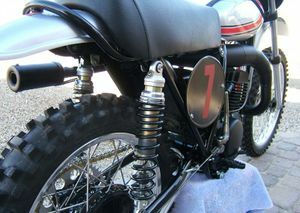 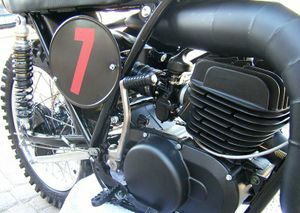 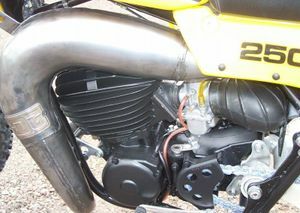 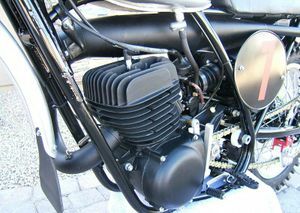 The YZs of this time were near replicas of "Works Bikes" with their aluminum fuel tanks and light weight, lacking only magnesium engine cases and a few titanium pieces. 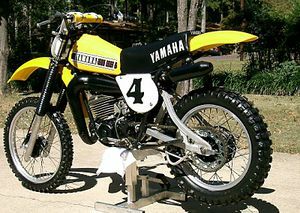 In 1972 Hakan Anderson took a YZ250A to the world motocross championship (and finished second to Joel Robert on his RH72 Suzuki). 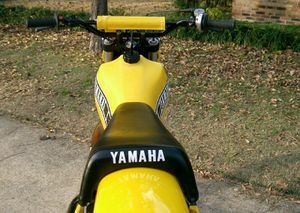 This page was last edited on 28 November 2010, at 22:56.